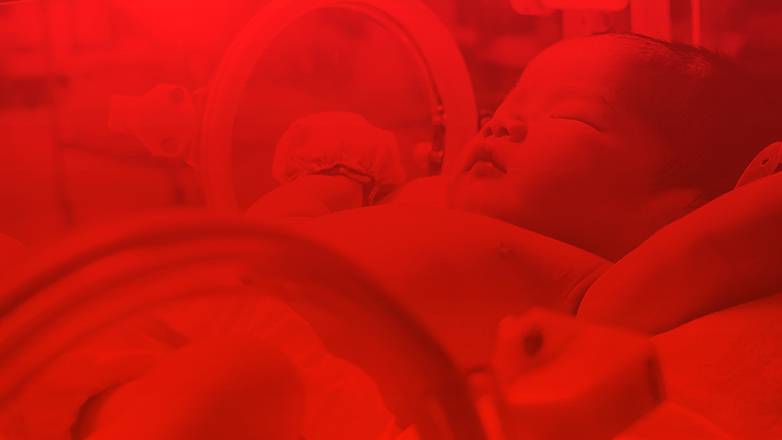 Every year, hundreds of babies are born in greater Philadelphia without any complications. But for a few Philadelphia families, birth injuries take away some of the happiness and excitement they feel about a new baby. A birth injury is any injury the child sustains during the birthing process because of medical mistakes. A genetic problem is not a birth injury, but if the baby is hurt by misuse of forceps, failure to monitor vital signs or other mistakes by doctors and nurses, that baby and his or her family should consider calling an experienced Philadelphia birth injury attorney at Rosenbaum & Associates. Alert medical professionals can discover and respond to many of these problems, with the careful use of monitoring and management of high-risk pregnancies. But when doctors fail to take basic precautions and children are injured before their lives even begin, families should consider a birth injury claim in Philadelphia. What Risk Factors Lead to An Increase in Birth Complications? Aside from the delivery process, the mother’s structure could have an impact on the birthing process. The size of the mother’s pelvis is not adequate for a child birth and can cause complications if the doctors to not prepare accordingly. Cerebral Palsy- Brain damage can trigger a group of disorders that affect one’s motor function capabilities. Spina Bifida- This occurs when the embryonic neural tube, which develops into the the spine and brain, fails to seal before birth. There are indicators a parent should look out for that could be a sign of a birth injury. Clues that your child may have suffered a birth injury include: blue skin color at delivery, required resuscitation at delivery, seizures post delivery, organ dysfunction, presense of bruises, or when a cool cap is applied. At Rosenbaum & Associates, we offer free consultations, so potential clients can ask us about the strength and value of their cases with no further obligation or charge. You are always welcome to contact a Philadelphia birth injury attorney online or call us toll–free at 1–800–753–4257.